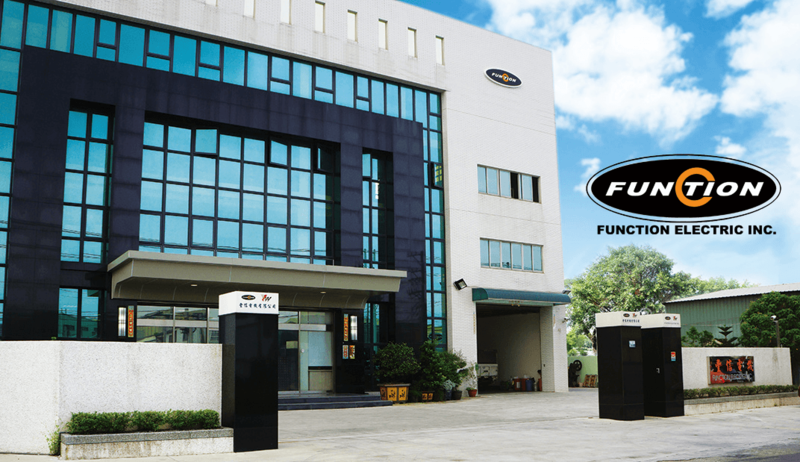 Function Electrical INC. is one of the leading vehicles electronics manufacturers in Taiwan, our manufacturing at a single location in Tainan City. With over 30 years of experience, Function Electric Inc. specializes in developing and manufacturing all kinds of high-quality, durable switches for automobiles (including performance-tuning switches), forklifts, marines,heavy-duty and special-purpose vehicles. Function Electric Inc. is certified according to ISO 9001:2015 standards. 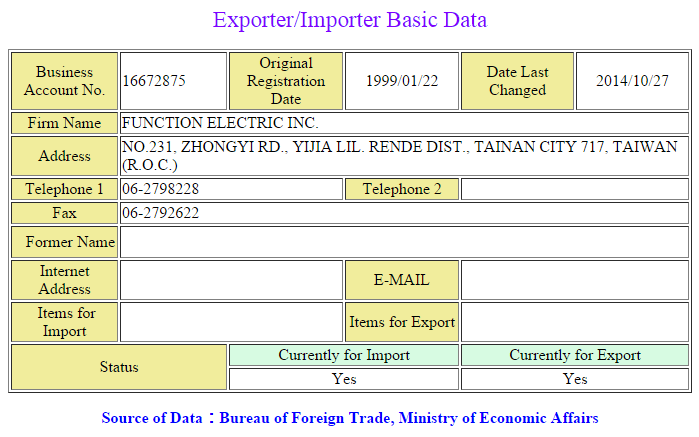 All the production goes through multistage 100% quality control, providing with warranty, are made only in Taiwan. We also monitor at all stages of the process from manufacturing to shipping and receiving of products, making our service more conveniently. Make a move to your success and build-up your business with us. Welcome to be our Partner.